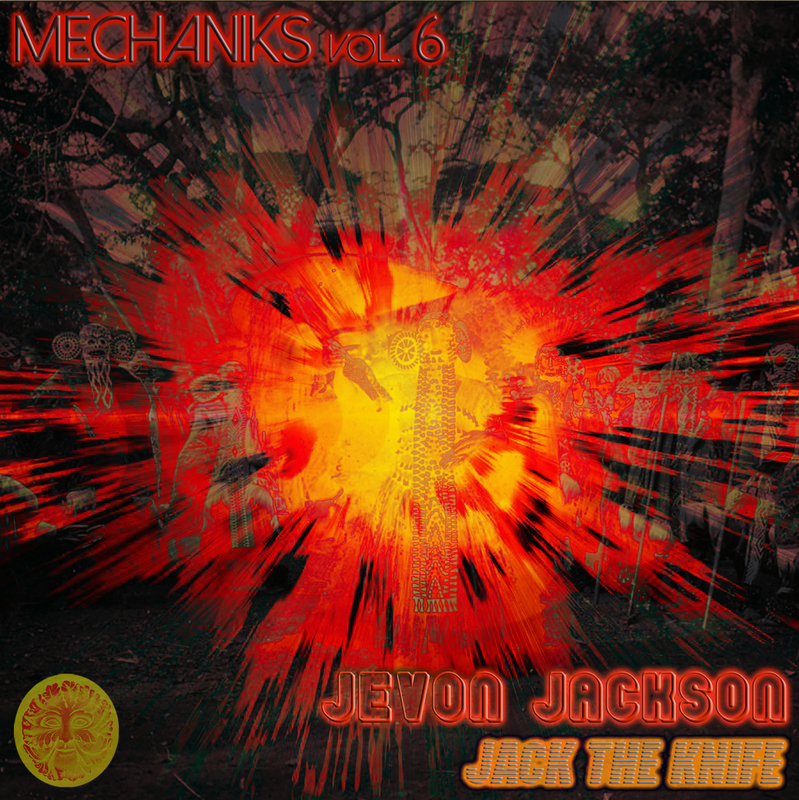 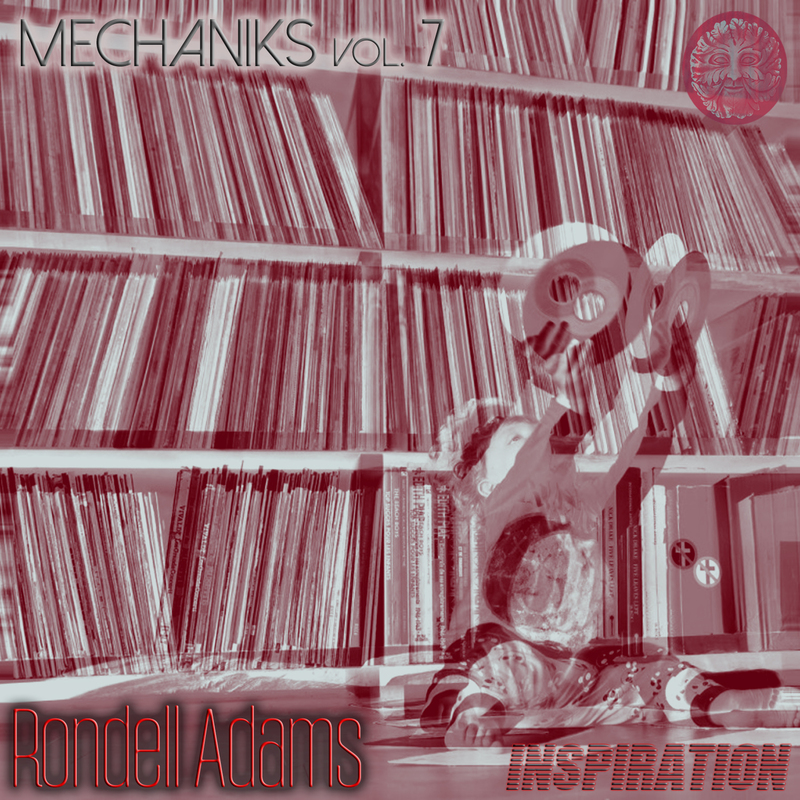 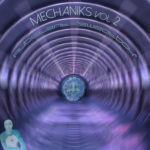 Volume 8 of the Mechaniks Techno mix series featuring Milwaukee’s techno maestro Seducer!!!! 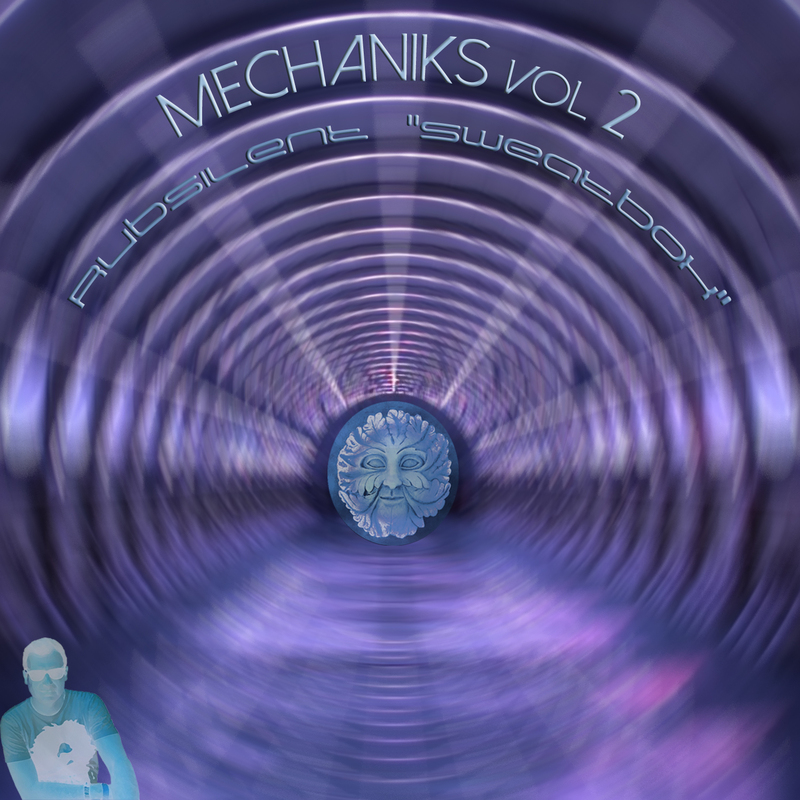 Disciple’s Betrayal is a dark, edgy, sonic masterpiece. 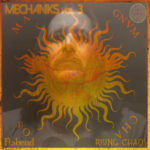 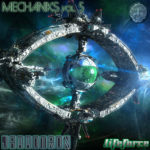 Volume 3 of the Mechaniks techno mixtape series is an onslaught of sound by one of the best in the biz. 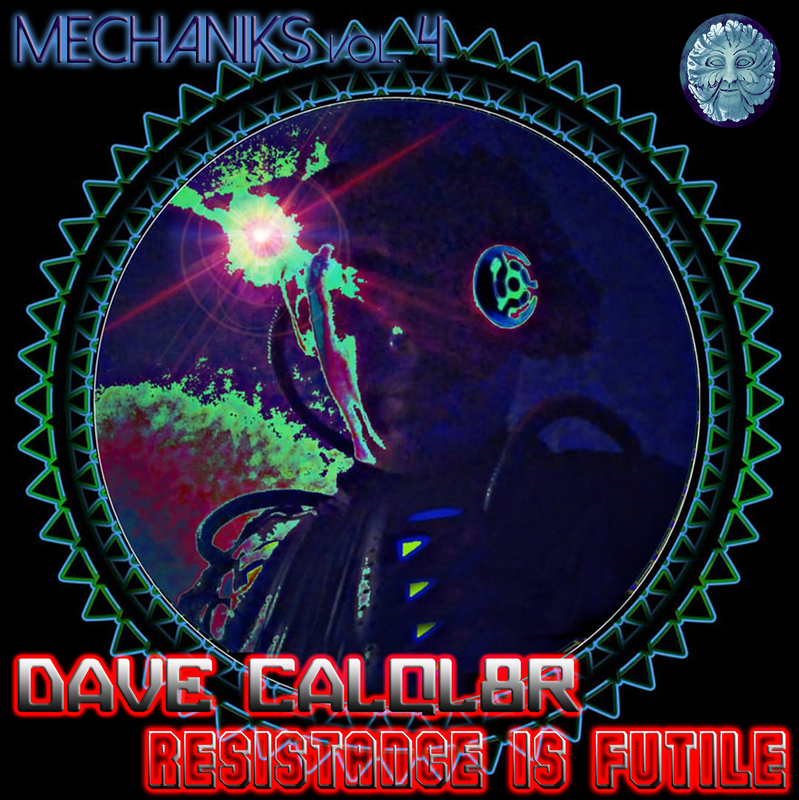 Turkey’s House and Techno master delivers an insanely deep trek through the Tech House and Techno realm…..
No Coast Muzik presents…. 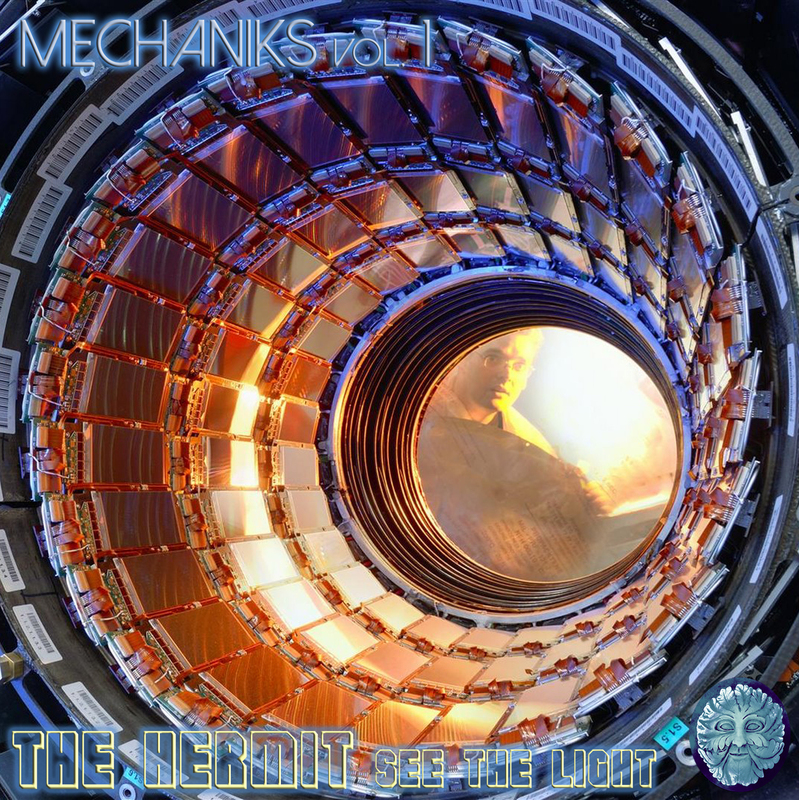 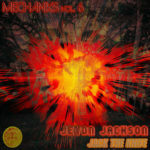 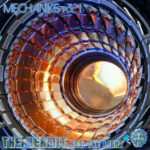 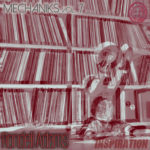 Volume 1 of the forthcoming Techno mixtape series “Mechaniks” entitled “See The Light” by The Hermit.